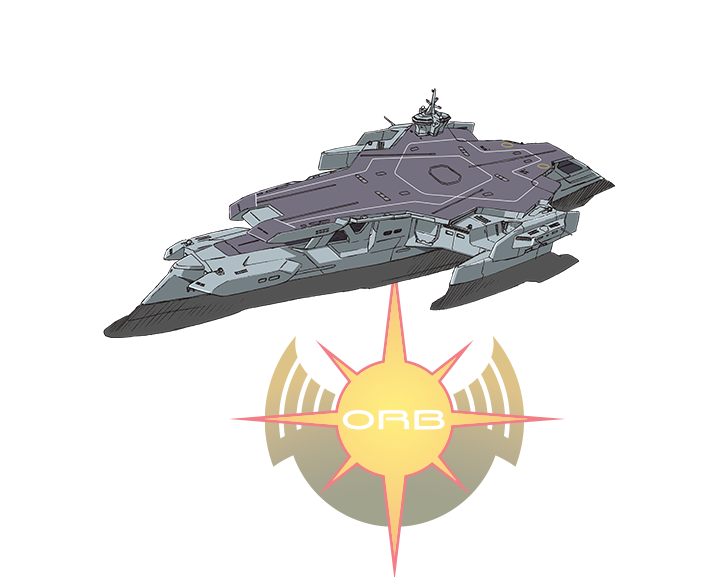 Takemikazuchi is a large mobile carrier of the Orb forces. Captain is Todaka. It carries many MS on board, mainly the Murasame, and confronts the Minerva along with the allied Earth Alliance. 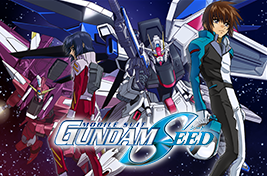 Later on, it sinks by the Impulse Gundam and Minerva’s intensive attack.